Grace Studios School of Dance – … celebrating life through dance! 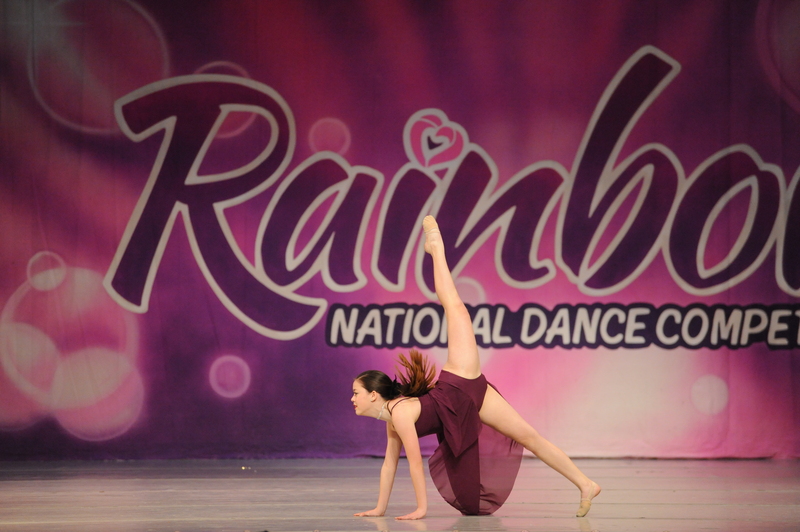 … celebrating life through dance! ARE RIGHT AROUND THE CORNER! 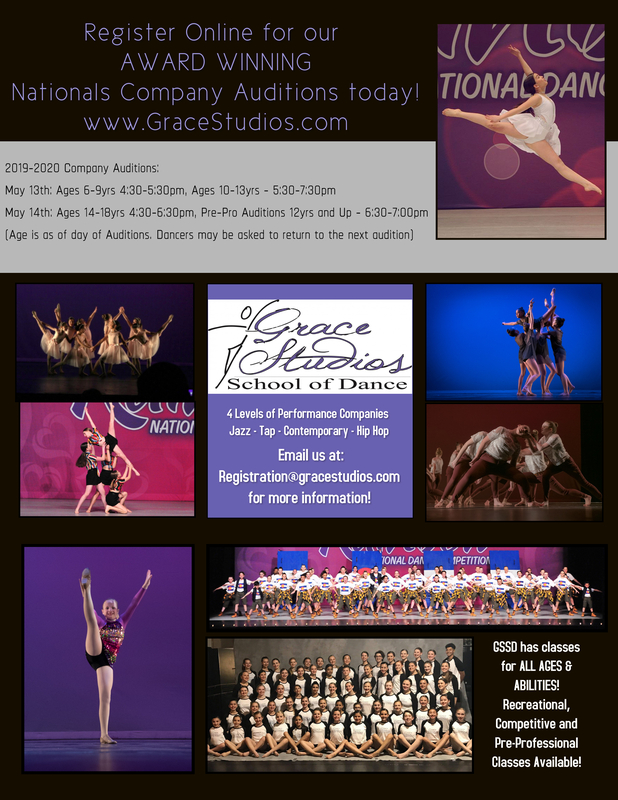 2019-2020 Company Auditions and our Summer Programs! 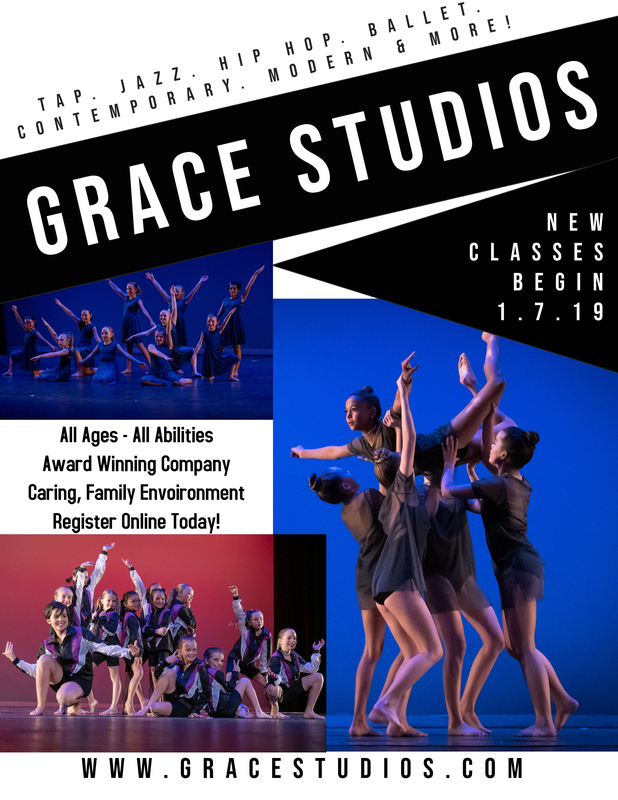 Join Grace Studios for our 17th Season of dance! Classes begin August 20th. View the Schedule and Register Online Today! 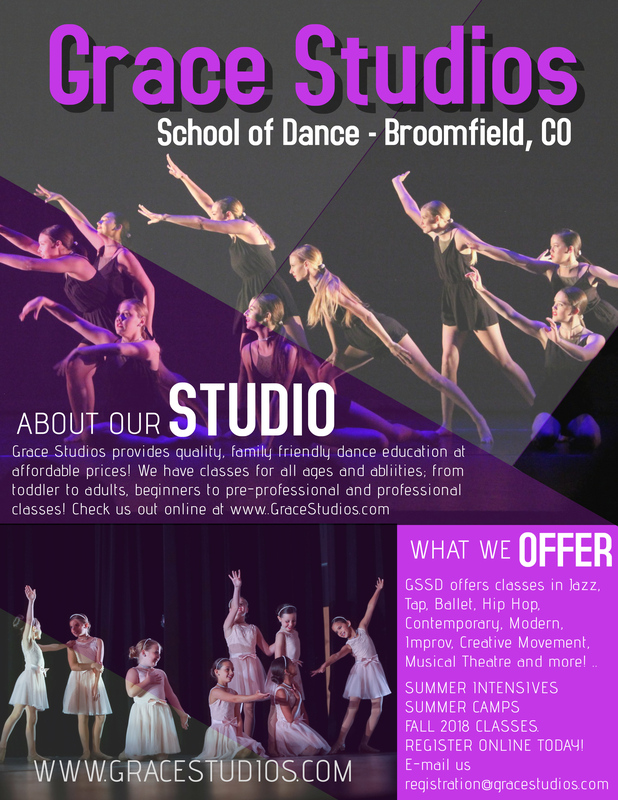 What sets Grace Studios apart from other area schools? 1. 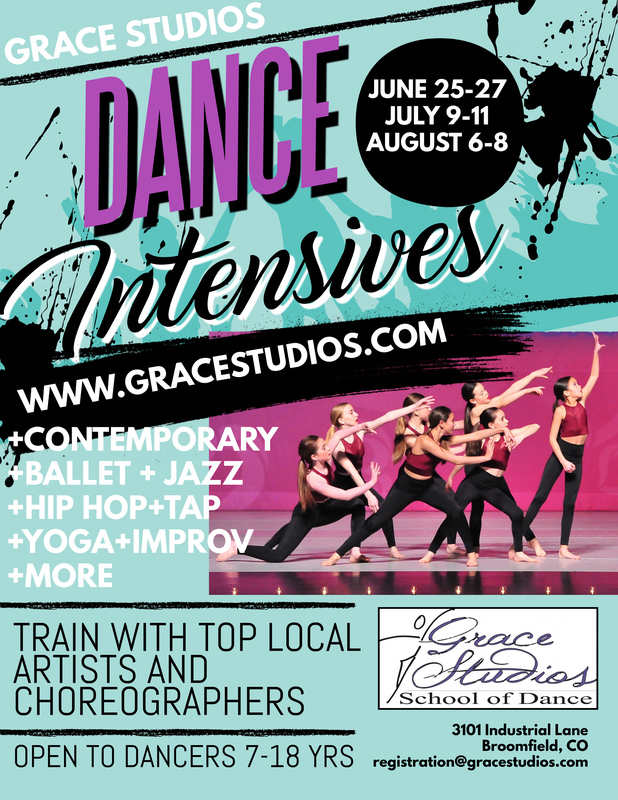 We offer a wide variety of classes and levels, from hip hop to contemporary, ballet to tap. 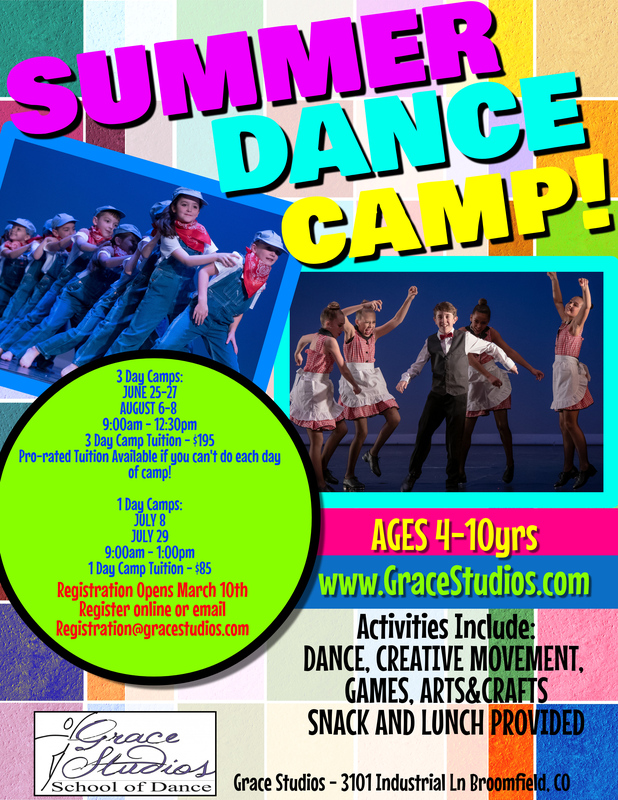 All ages and abilities are welcome! 2. 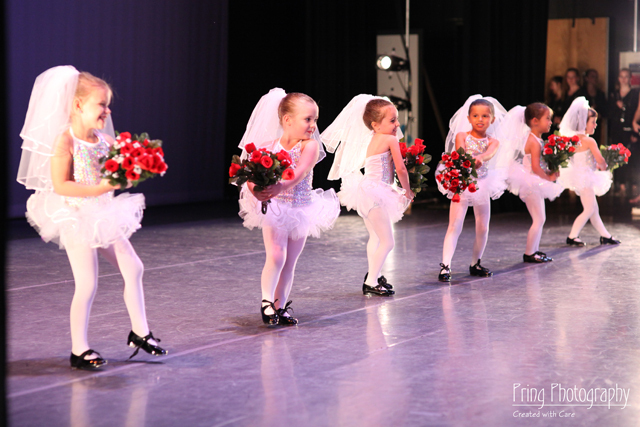 We have FOUR full, professionally run recitals each school year (one in December and three in June) that include two free tickets per dancer. 3. We keep our costume prices low! You will never pay more than $80 for a costume. 4. 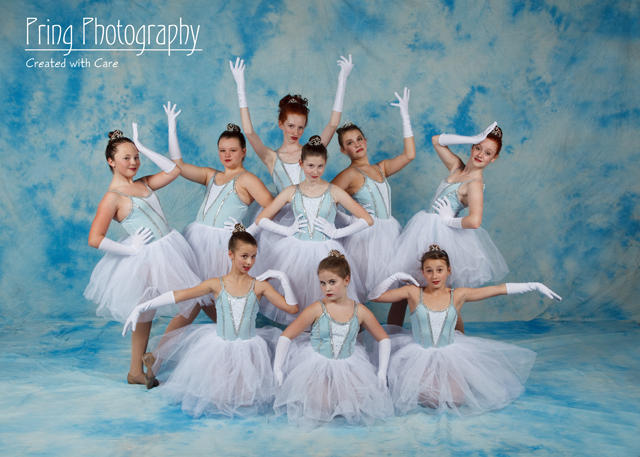 Our Company Dancers compete two to four time a year locally, and perform at many local events. Company Dancers are not required to dance a certain number of hours a week to be in the company. We also attend a National Competition at least every other year. 5. 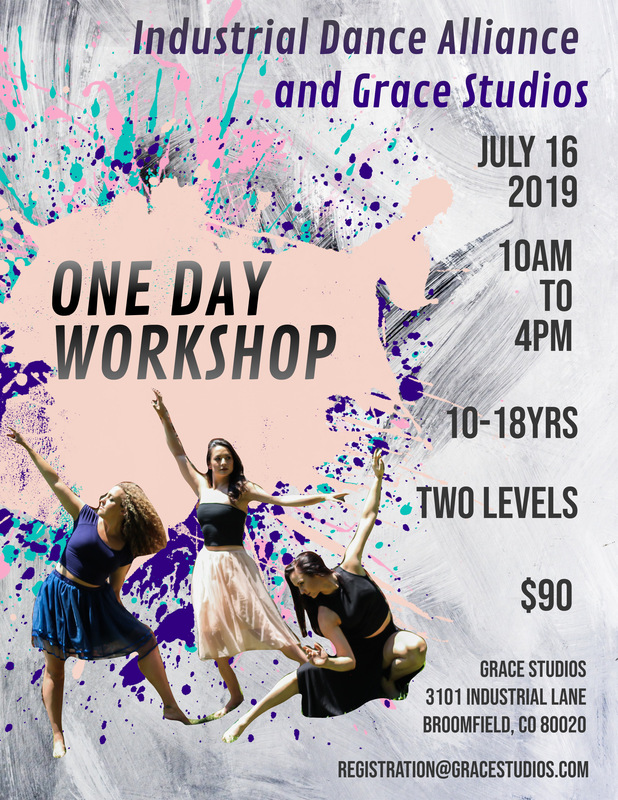 Grace Studios is for the dancer who wants to have fun, learn a lot, build confidence, technique and strength, and celebrate life through dance… all while still maintaining a balanced academic, extracurricular and social life. 6. We NEVER choreograph any piece that isn’t 100% AGE APPROPRIATE! Costumes are always tasteful and never risque or not fitting for the child’s age. 7. 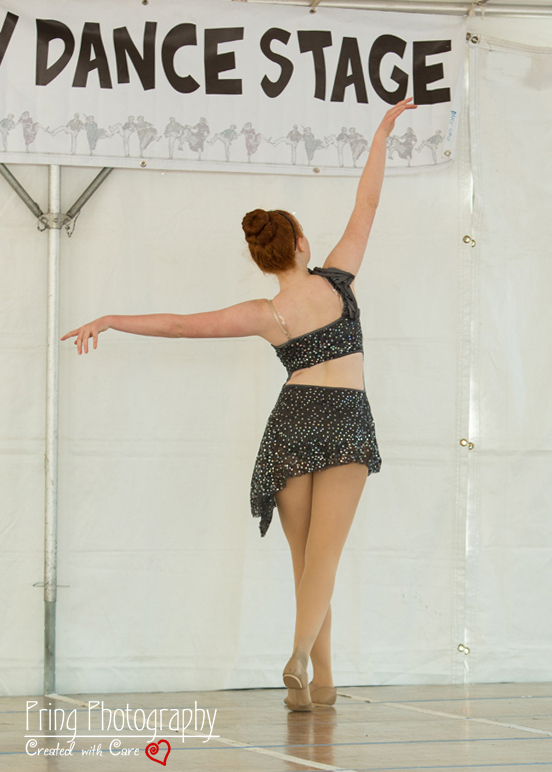 GSSD stays positive always – we do not believe in tearing down a dancer in order to build them back up. Classes are a place for fun, for learning, for building friendships, to grow artistically and emotionally, and to lose yourself in your love of movement, music and dance. 8. We believe that dance is a truly unique experience. What else combines athletic, musical and artistic elements so seamlessly? Dance rules and we LOVE IT!